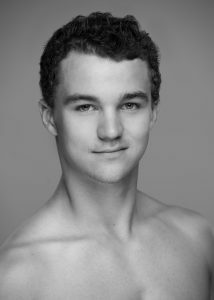 Sasha Chernjavsky, born in Rochester, NY, started his dance training at the Draper Center for Dance Education. In 2015, he attended the Houston Ballet Academy and joined Houston Ballet II the following year. While with HBII, he performed in Stanton Welch’s A Dance in the Garden of Mirth, Brigade, Madame Butterfly, and The Nutcracker, Ilya Kozadayev’s Molto Espressivo, George Balanchine’s Allegro Brilliante, and John Neumeier’s Yondering as the Jeanie Boy. Most recently, he danced with Kansas City Ballet and performed various roles including Lead Russian in Devon Carney’s The Nutcracker. 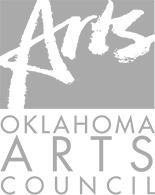 He joined Tulsa Ballet in 2018.